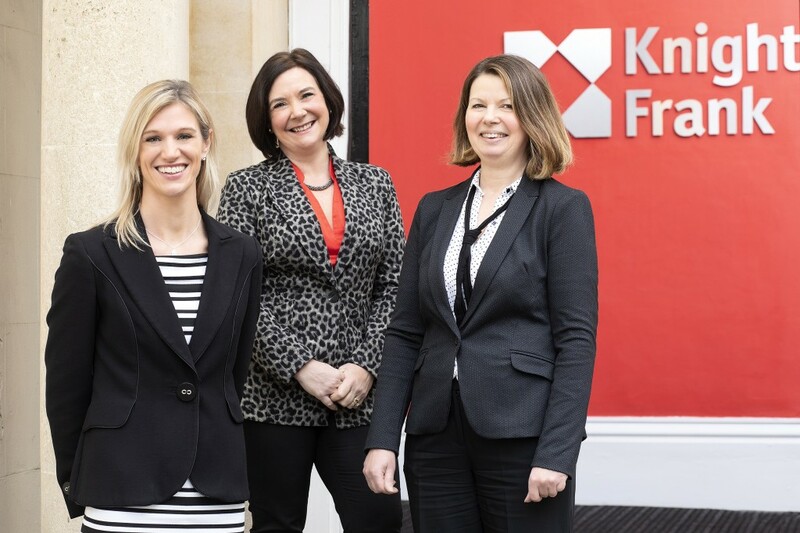 National commercial property consultancy Knight Frank has appointed Joanna Crofts as head of its property asset management team for the South West and South Wales while Jocelyn Hickling has joined as an associate. Joanna has worked at Knight Frank since 2004, joining as a graduate in the Bristol office agency team. In 2014 she joined the property asset management (PAM) team, which manages key industrial, office and retail buildings across the South West and South Wales on behalf of landlords. Jocelyn Hickling arrives from Bristol property management firm Workman. She was previously with property management firm Ashtenne in Cardiff. Knight Frank’s Property Asset Management (PAM) department provides a range of management services for landlords, including managing rents and arrears, service charges, facilities management and tenant liaison. Some of its high-profile properties in the Bristol area include Castlemead (133,600 sq ft), One Glass Wharf (216,136 sq ft), and One Castlepark (75,000 sq ft) in the city centre, as well as Central Park, the 268-acre warehouse and distribution park at Avonmouth, and Abbeywood Retail Park, (151,481 sq ft). Nationally, Knight Frank’s PAM team manages nearly 3,000 properties, and collects more than £800m rent and £55m in service charges each year across its 280 staff members.